First round of admissions for session 2019 - 20 will be held on 26.01.2019 (Saturday) at 10.00 am. Parents are requested to come to School with their ward/s on the said date and time. 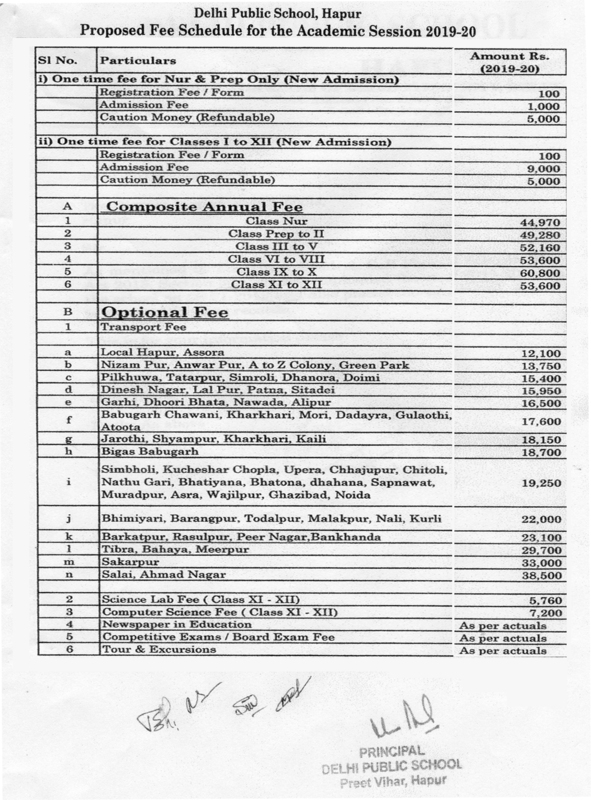 Please submit the admission form if not done till date as admissions are granted on first come first served basis. 20.01.2018 (Saturday). Timings: 10.00 am. Tanishq Chugh representing INDIA in UAE Tanishq Chugh of class XI has been selected in International Level Conference "MUN" to be organised by World's largest Debating Socitey. He is among 50 participants who will be representing INDIA in UAE in April 2019. 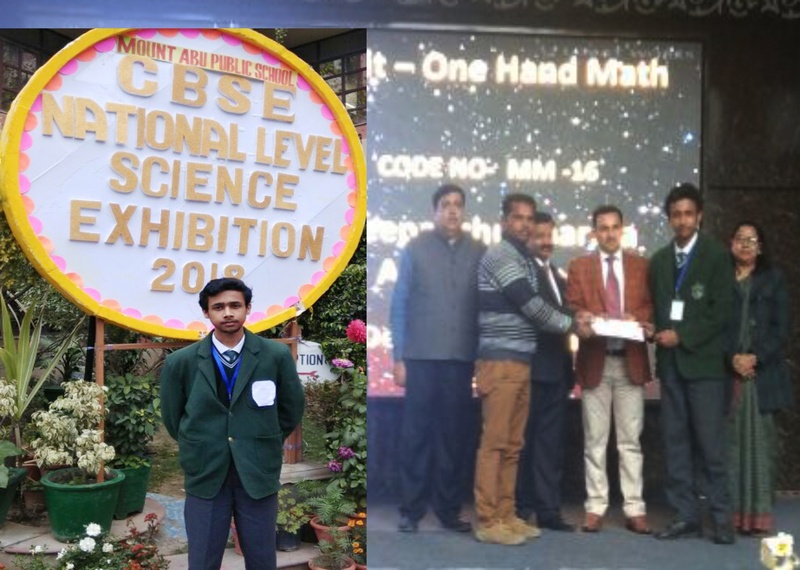 Adarsh Kumar of Class X... Adarsh Kumar of Class X bagged Second position in Mathematical Modeling in CBSE National Level Science Exhibition 2017-18. 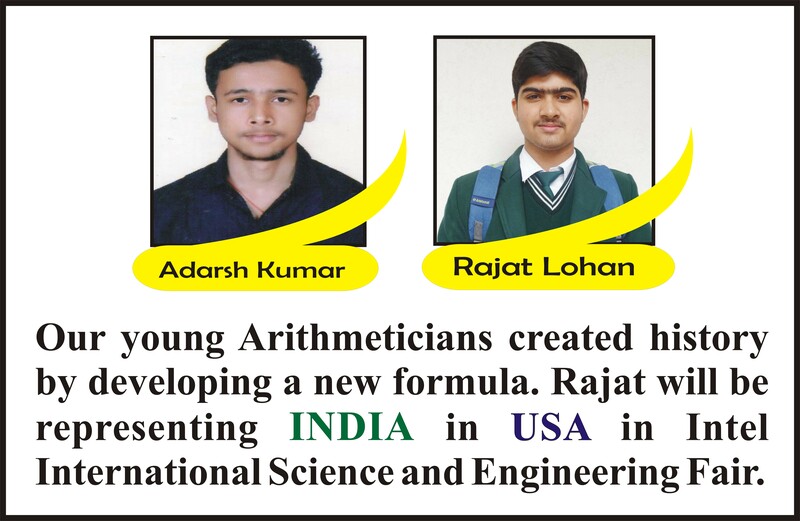 He was awarded cash prize of Rs 3000 and has been selected for NCERT Level. 18.02.2017 (Saturday) at 9.00 am. and study for final exams. 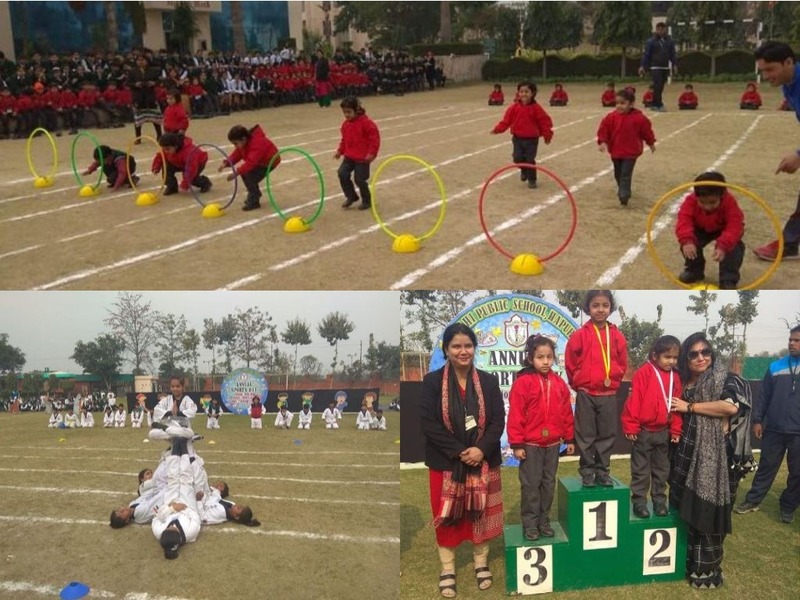 Delhi Public School, Hapur is a part of the organisation providing the best education since last 63 years and having more than 200 branches in India and abroad.It is one of the top schools in India, establihed in 2004 at Preet Vihar, Delhi road in the Hapur district of Uttar Pradesh. The school has performed well in the last few years and is currently functioning with nearly 2000 students. It is one of the best schools in Hapur. The founder of this school is Mr.S.L. Dhawan who is a Padam Shree award winner and is also the founder principal of Delhi Public School, Noida. 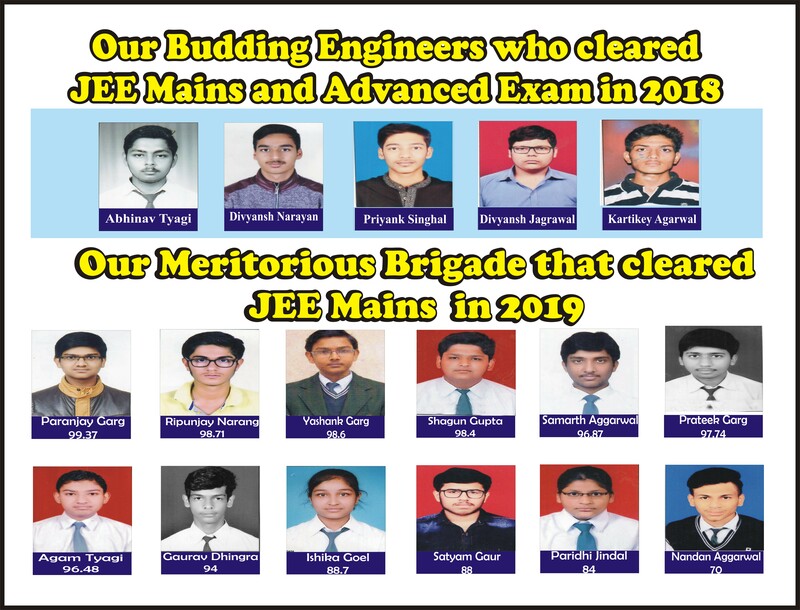 The school is affiliated to CBSE board, Delhi. 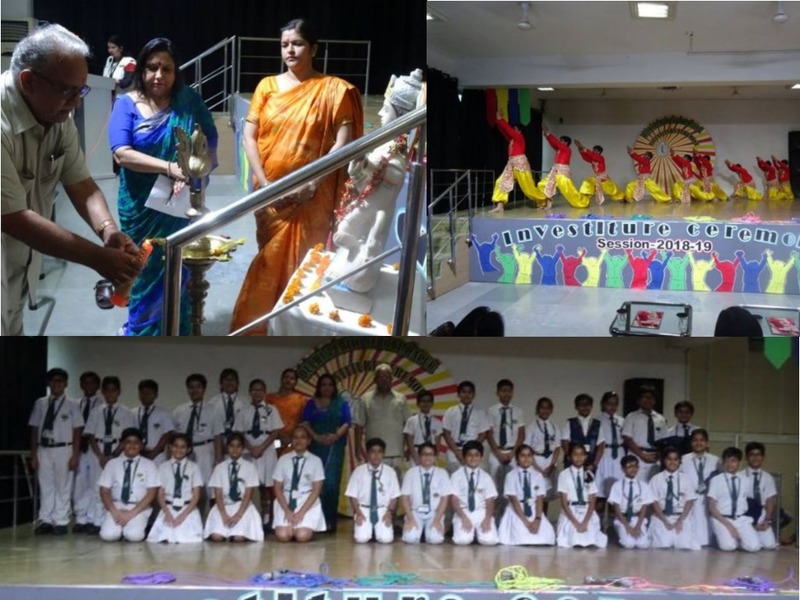 The present principal of the school, Mrs. Meena Anand joined this school in 2009. She is acting as an anchor for the whole school. Special emphasis is laid on the junior and middle school as she believes that foundation should be strong. From her heart and soul she has been working hard to make this school one of the top schools in the district and take it to greater heights. The school has three wings- Junior ,middle and Senior wing. It also has an Open Air Theatre(OAT) for the school functions. The School offers several sports such as-Table tennis, Lawn tennis, Football, Basketball, Athletics, Swimming, cricket, Taekwondo, skating etc. The school also provides transportation facilities to Noida, Meerut, Ghaziabad and to nearby towns like- Simbhaoli, Gulaothi, Pilkhuwa, Kharkhauda. 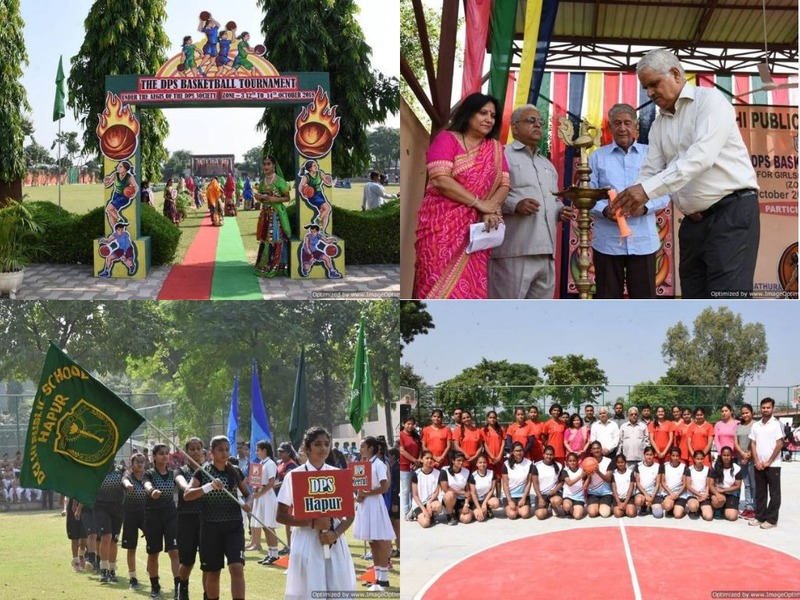 The school is nestled in the green environs just a few meters away from the main road and at a comfortable distance from the busy Hapur township. It is sprawled in 7.16 acres of land with an imposing structure accentuated by beautiful landscaping. Our philosophy values the uniqueness of every child & accordingly the objective is to help each one of them harness their true potential. The input-rich communicational environment and state-of-the-art facilities at DPS Hapur nurture creativity and critical thinking in each child. A variety of successful innovations exist in the school and the approaches and methods used reflect modern cognitive philosophy recognized worldwide. Every child receives special attention of teachers which truly inculcates confidence, self-esteem & pride in each student. The school is a trendsetter in providing best education through latest educational aids and activities which give them an impetus to explore, elan to learn and achieve. The school is alive to the challenges of moulding students to be lifelong learners by developing their skills as academic achievers, progressive thinkers, effective communicators and empowered citizens who â€˜think local but act globalâ€™.